Israel will decide whether to give Prime Minister Benjamin Netanyahu a fifth term in office, when they go to the polls tomorrow. The Prime Minister has the firm backing of the US President, but heads to the polls under a major cloud stemming from allegations of corruption and fraud. 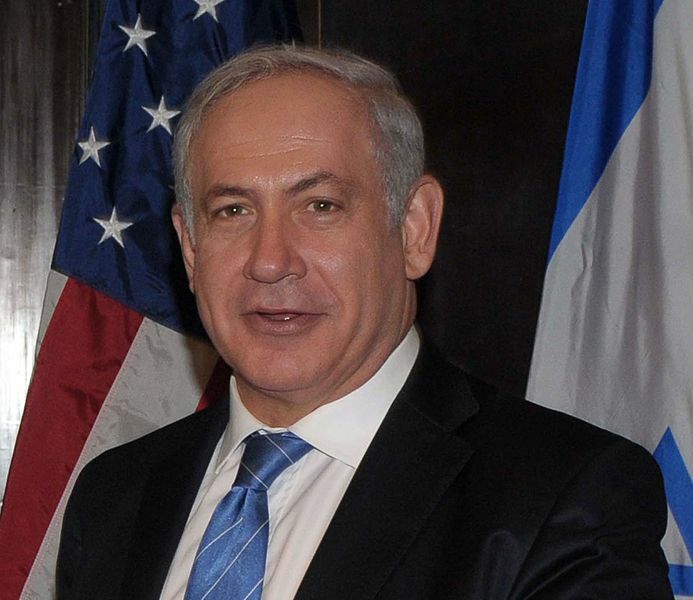 So will he continue his trajectory to become Israel’s longest serving leader?